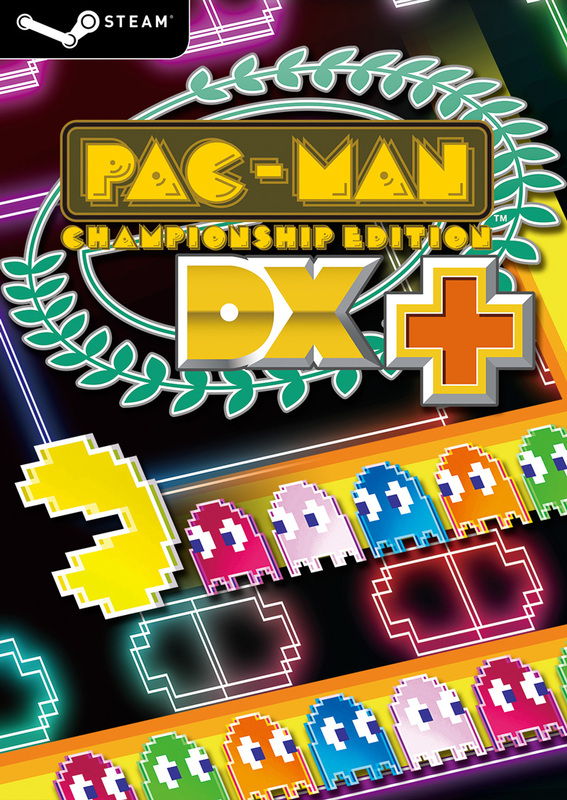 Get ready for more ghost chain gobbling and frantic action in PAC-MAN CE-DX ! 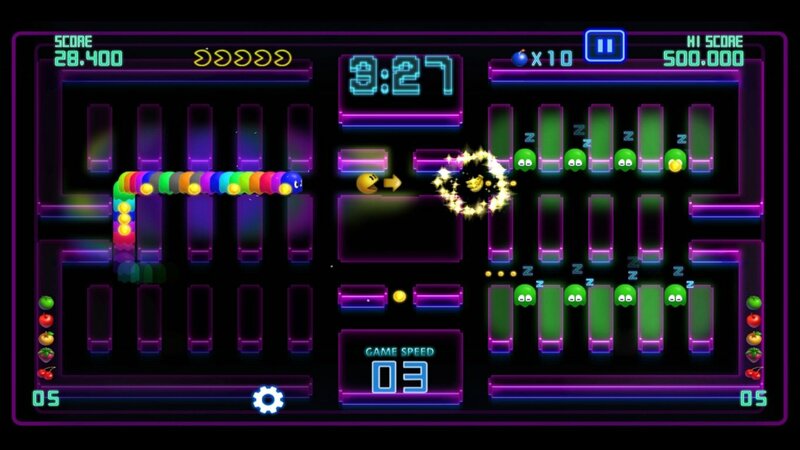 The award-winning chomping game makes a shattering debut on Steam with even more content and a refined user-interface to compare high scores with your friends! 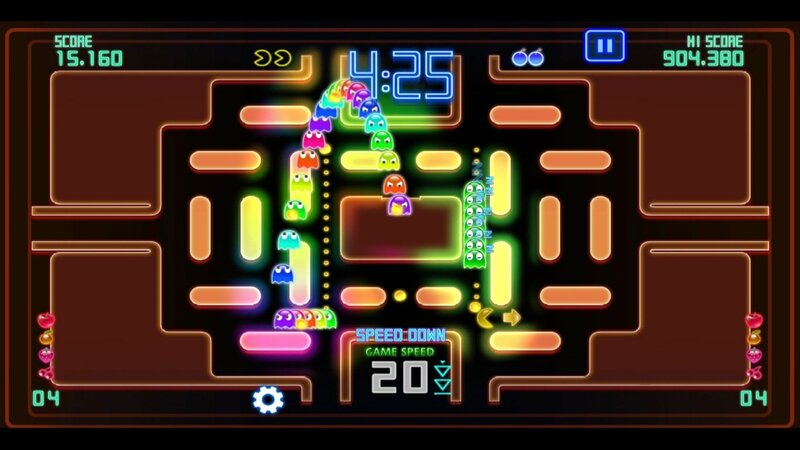 Wake up the ghosts, form the longest train of pursuers and chomp as many as you can at blazing speeds to beat the score! 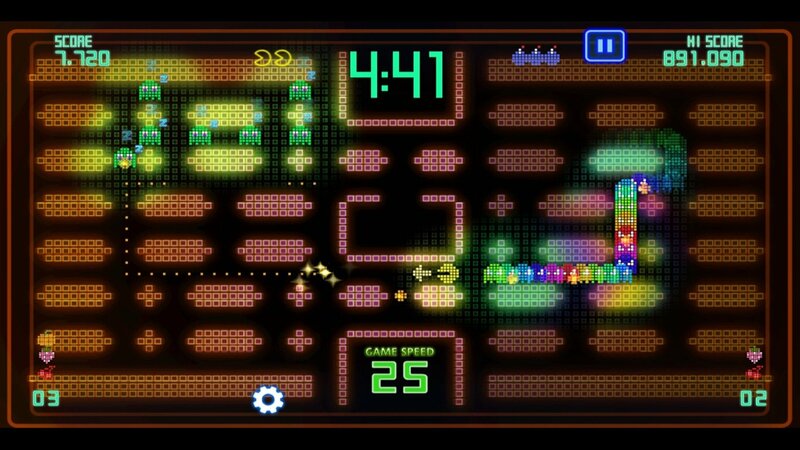 And never forget to secure a way out using your skills or you'll have to force an escape route with your bombs! Beat the game! 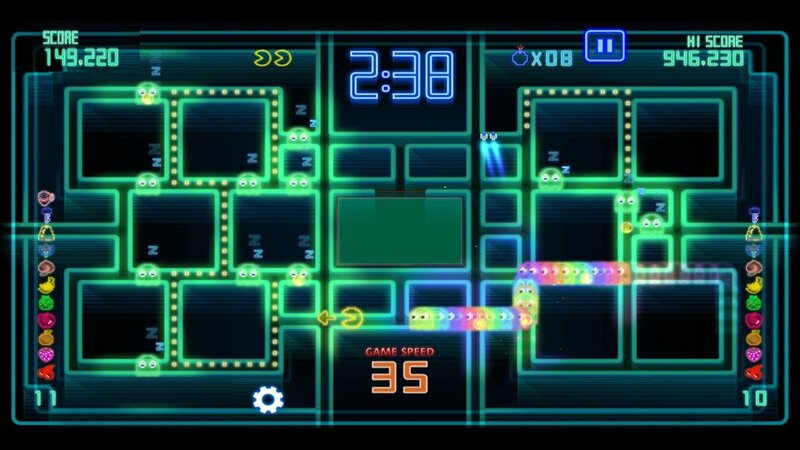 - Keep track of your progress and unlock all the game medals by defeating the mazes in the most arduous conditions. 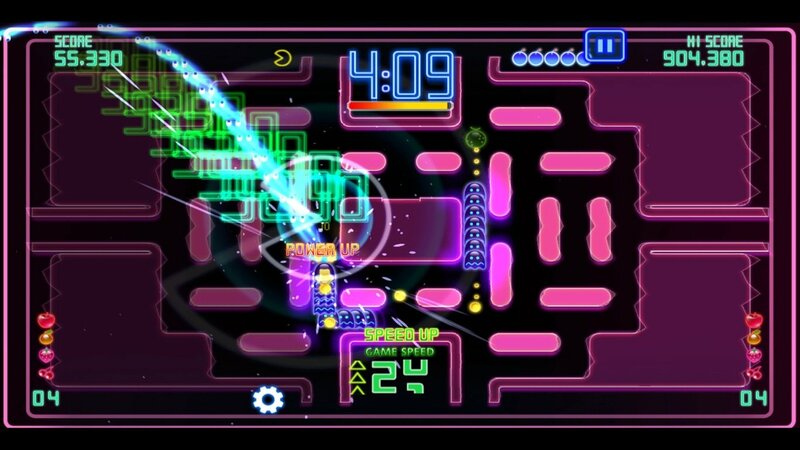 Intense rivalry - Dominate the leaderboards and challenge your friends directly on social media. 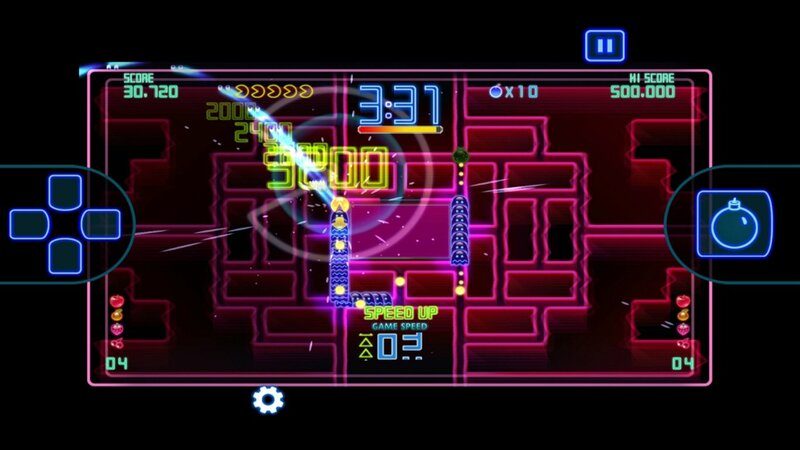 Infernal speed arcade - Blaze through neon-like mazes and reach maximum speed to beat the score. 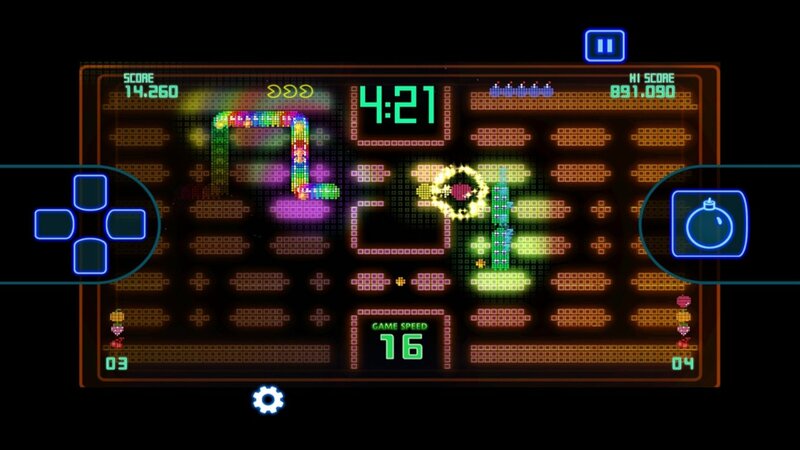 Vast maze line-up - 7 mazes with unique layouts, special options and features, presenting each a specific challenge. 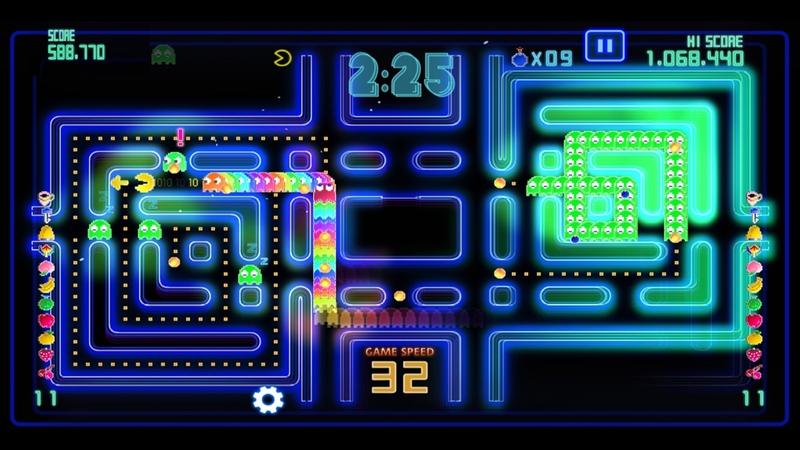 Tons of intense courses - 5 different game modes for a complete set of challenges to overcome in each maze. 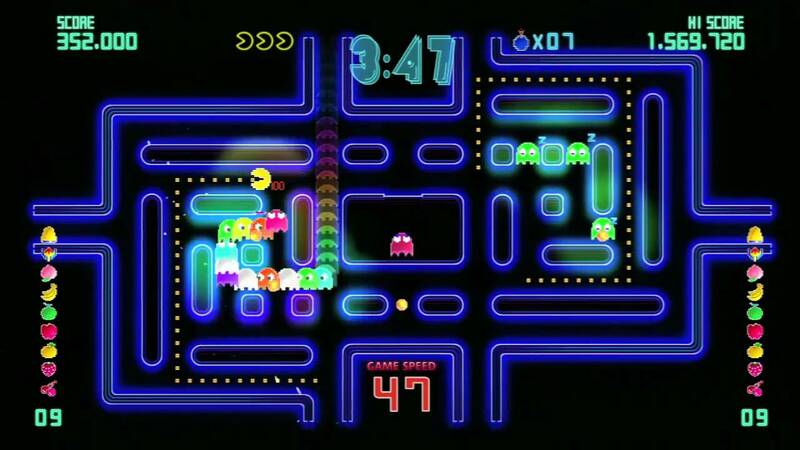 Your own PAC-MAN experience - Customize difficulty, music, characters and maze visuals to re-create your favorite PAC-MAN experience.